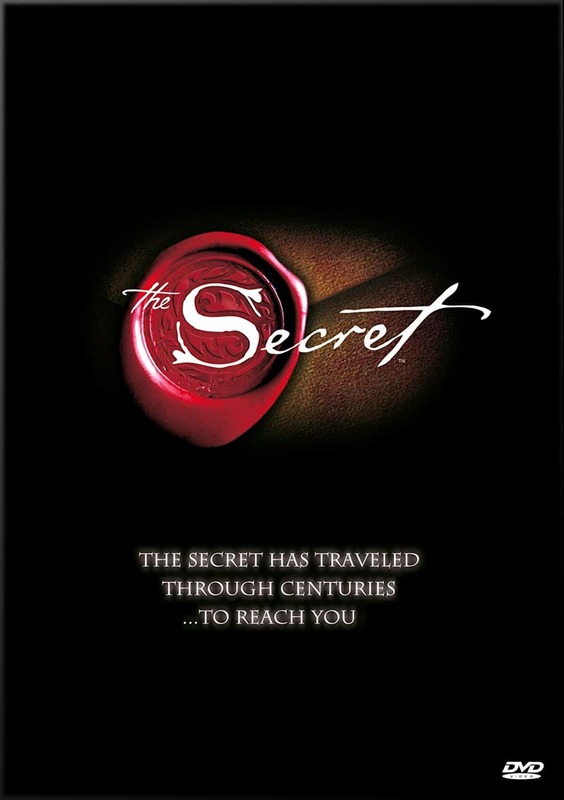 I am guessing that if you are reading this that you have seen “The Secret“ by Rhonda Byrne. 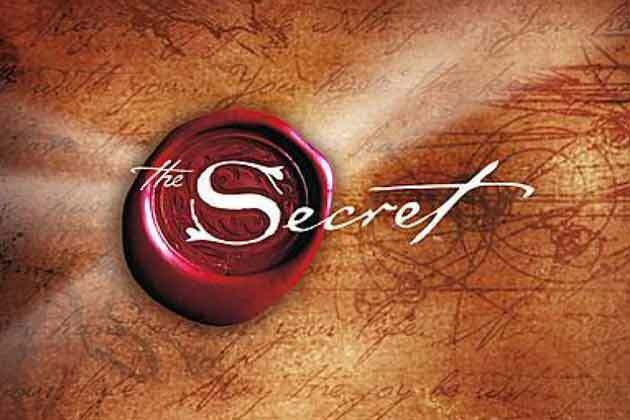 It came out back in 2006 and opened the world up to the law of attraction and made it a household term. If you have not seen the movie, I would highly recommend that you not only watch it but buy it, so that you can watch it more than once and then share it with others just like I have with friends and family. If you would like to find a copy at a good price, Just click the picture to the right to see where it is available. It will be one of the best investments you will ever make if you are starting to learn the law and what it is. If you are like I was way back in 2006 then you have already seen the movie and gotten excited. Where I got a little hung up and I noticed a lot of my personal friends got hung up as well, was that what they taught in the movie didn’t always work. It felt right and seemed like it should, but I just got the sense that something was missing. I am guessing that you have tried to use the law of attraction as they taught and it has worked for you in some form or another but probably on a small scale which is why you are here. Example: you may have intended to get a free cup of coffee and you randomly got one that was completely unexpected. I would notice that this type of experience would happen to a lot of people quite frequently which kept people’s interest in the law of attraction and didn’t make it seem or feel like a scam. Clearly the movie wouldn’t have been as successful as it was if it was a scam. Oprah doesn’t bring just anybody on her show and she professes that she uses the law all the time in life. So what made it work sometimes and not others? To be fair, there is only so much a movie like this can pack in before it gets to be too long and you start to lose focus and attention. They teach a great basis if you have a free and clear mind with no limitations or restrictions, but that just isn’t the case for most of us including myself. One of the main factors that will prevent you from being successful in using the law of attraction that they do not talk about is paradigms. Paradigms are in my opinion the single most important factor to your success or lack there of in not just the secret law of attraction, but life in general. 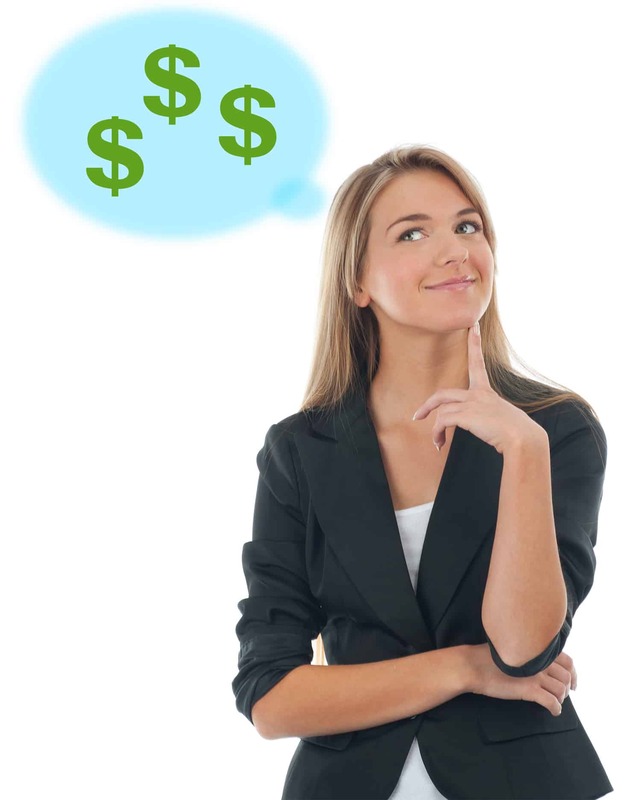 Limiting Paradigm: “Money is evil and having lots of money is bad” – Now we may laugh at this, but I have close personal friend who had this very belief locked away for 15 years and didn’t discover it until one day in one of his exercises he noticed a thought and brought it to our mastermind where we pinpointed what it was and where it came from. Keep in mind that consciously he wanted to make a lot of money but wasn’t having success. Money is merely an object and is neither good nor bad but simply what we make of it or “decide” what it is. If you are fighting in your mind right now what I just said, you have a paradigm of some kind that disagrees. It is up to you to look at it and decide if it serves you in life or not and moves you closer to your goal. 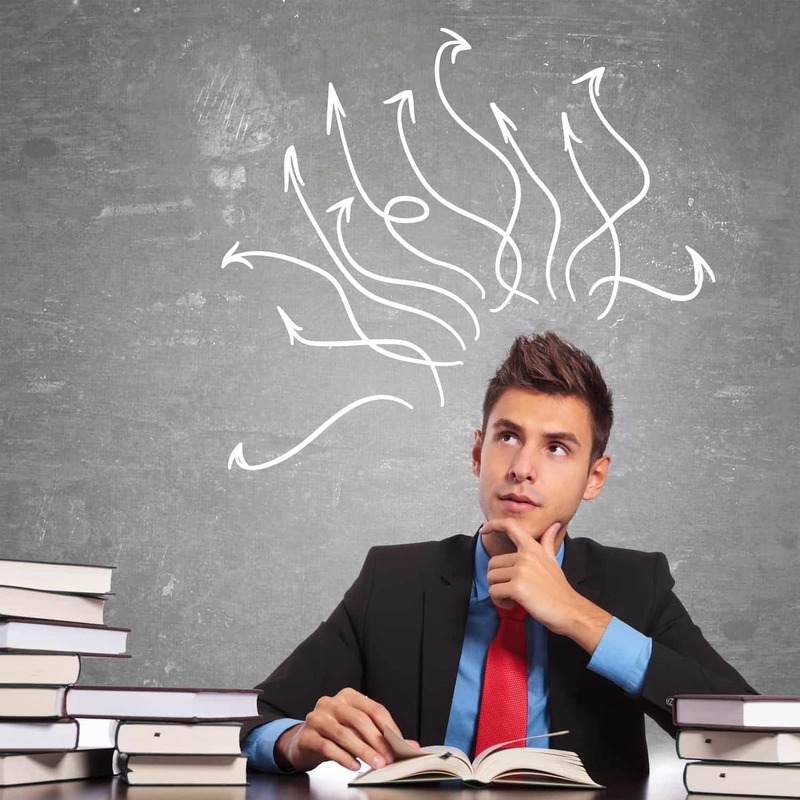 Positive Paradigm: “I am an intelligent successful person” – Sounds simple right? Somewhere in the life of this person they were lead to believe that they were intelligent and successful. Does that make it true? They could have easily been lead to believe differently, but because they hold this belief, I can assure you that they will exude intelligence and succeed more in life than someone without this belief. That funniest part about this is that ANYONE can create a paradigm and believe this if they so choose and they will in fact, find the reason from out of thin air to become more intelligent and successful attracting that into their lives. So How Do I Know If I Have Limiting Paradigms? Great question, so let me ask you this, are you where you want to be in life? Are you enjoying a life that you love and are you pursuing your dreams? If your answer is no, then yes, you more than likely have limiting paradigms/ beliefs whether you know it or not, that are limiting your progression and success in what you desire. If you are not moving forward, then you are moving backward. There is no middle ground. You either attract what you want or you repel it. How Do I Get Rid Of A Limiting Paradigm or Belief? This really is the million dollar question and I would urge you to go through our free 30-day coaching course to walk through all of these steps again as they are well covered. That being said, if you have found a belief that you have that is keeping you from a goal you have set or a mission in life, we want to replace that belief with an empowering belief. You don’t “RID” a paradigm, but you do replace them. They can be nasty little things as well and will take time and effort to replace in a lot of cases because they typically have been repeated throughout your life hundreds if not thousands of times. Being aware of them is the first step and critical. Once you have noticed the limiting belief, find its polar opposite that will move you towards your goal. So in this case, we will make our new paradigm “I am wealthy and money flows to me in avalanches of abundance!” or something similar as long as it starts with “I am”. This will be hard at first, which is why and where a lot of people give up. It sounds hokey but it works and has worked for thousands of years so stay with me here. Now that you have your new belief it is time to start grinding it in your subconscious (this is how you got your limiting belief to start with). When you wake up, get out of bed, look in the mirror and repeat your new belief out loud while looking at yourself and do this 5-10 times. Write your new belief on a card and carry it in your pocket so every time you reach in your pocket you feel it and are forced to think about it. Pull the card out when this happens and read it. Every night, write your new belief down on a notepad 10 times before you go to sleep. Do these steps for 90 days in a row. If you miss a day, start over. That Sounds Like A Lot Of Work Matt! How bad do you want your goal? I assure you that you put more effort into things in your life that gives you much worse results and do not benefit you or your dreams. I can say this because I am guilty of it as well. TV and video games are the top time eaters in most people’s lives. This is why people fall off and say the law of attraction doesn’t work. It has nothing to do with the fact that it works or not, it is because they are lazy or don’t have a big enough goal to move them to make a change. Giving up things that are comfortable is extremely tough, but you can not continue to lead the same life you are leading and expect a different result. To achieve more, you will have to change what you do and how you think. This includes giving at little of the time you spend doing things that are comfortable. In the grand scheme of life, these are very small and subtle changes but extremely powerful! Now if you can’t seem to find the motivation to do what we have mentioned above then maybe you need to take a look at your goal and find something that will move you to strive for more. Make sure that your goal is big enough to scare you but still be the slightest bit believable. If you can already see how to achieve the goal you have then honestly it is not big enough. If you look hard enough and long enough, you will find something big that will move you. If not, write me and I can help you find a bigger goal.